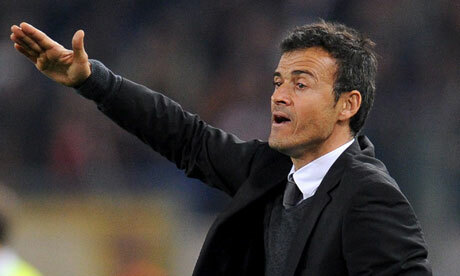 La Liga Preview: Barca or Los Blancos – who will reign in Spain? Time is the great enemy of the football blog writer. An issue is thrown to the front of the game’s consciousness, just crying out for a story to be penned. You go into research mode, start gathering evidence and begin to put the piece together. Get the structure right, check your references and, finally, start to write. Then, without warning, the story changes. You didn’t see that coming did you? So, you go back, reassess and consider an alternative approach. Find your angle, and then… another twist in the tail occurs. You’re faced with two choices. Throw all of your research in the bin and move on, or realise that every twist of fate, every corner uncovered enriches the story and you shouldn’t let it go. Such has been the story of Helena Costa’s appointment as coach of French second division side Clermont Foot, and the events that followed. The switchback of a story has all the ingredients of a soap opera, and would be entertaining, were it not ultimately dispiriting in its denouement – at least to date. During the tail-end of the 1980’s Channel Four broadcast series called ‘The Manageress’ with the basic plotline of a struggling Second Division club (this was before the days of the Premier League, and the league was what is labelled as ‘The Championship’ in new money) appointing a woman as team manager. 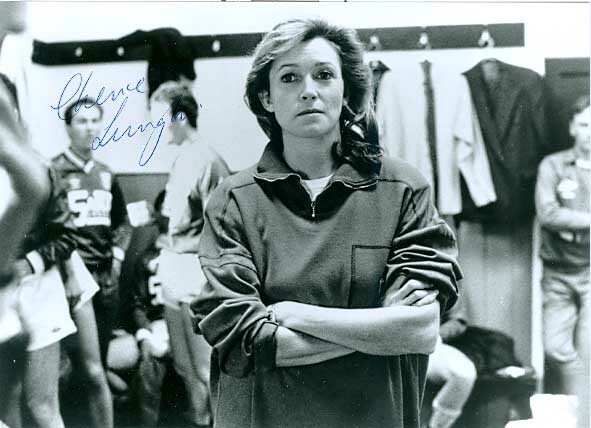 The part of Gabriella Benson was played by Cherie Lunghi, and the story told of the trials and tribulations she went through, trying to be taken seriously as a woman in a man’s world. Sound familiar? Down and out in Rio and Brasilia. 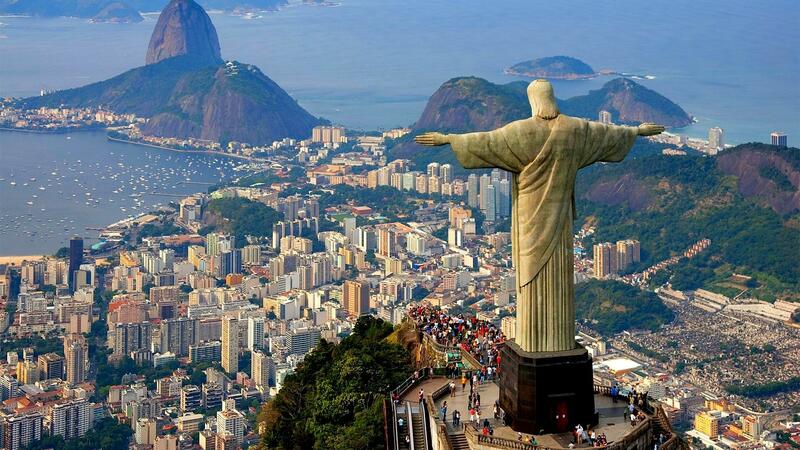 According to the FIFA blurb, Brazil has welcomed the World Cup with arms open as wide as those of Cristo Redentor sitting atop of Sugar Loaf, and that’s probably true to some extent. When this particular carnival has packed up its tent and moved on though, what will be left for the hosts of the party? It may feel like a flippant, knee-jerk reaction way to talk of a player who won’t be 24 until August, but the career of Bojan Krkic, onetime wonder-kid of the Camp Nou, is now resembling one of those ‘what could have been’ stories redolent of a bright spring that turned into a damp, disappointing and dispiriting summer. Recent reports have even suggested that next season he could be plying his trade with Stoke City. No offence to the Potteries’ club, but Bojan burst onto the season, that wasn’t on the menu. 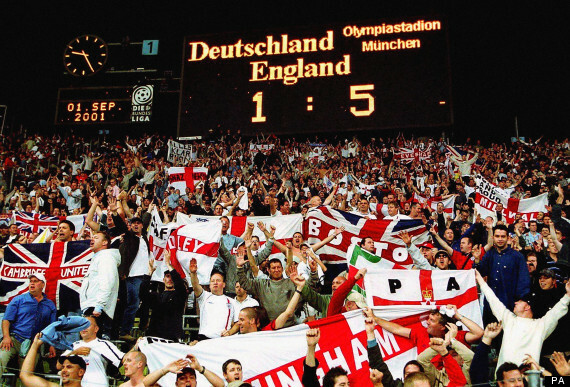 And Heskey makes it five… The day that set Germany on the way to their fourth World Cup. Argentina’s Tevez conundrum and how Harry Haslam’s ex-player needs to get it right. With Argentina now qualified for tomorrow’s World Cup final, manager Alejandro Sabella will leave the national team regardless of the result. 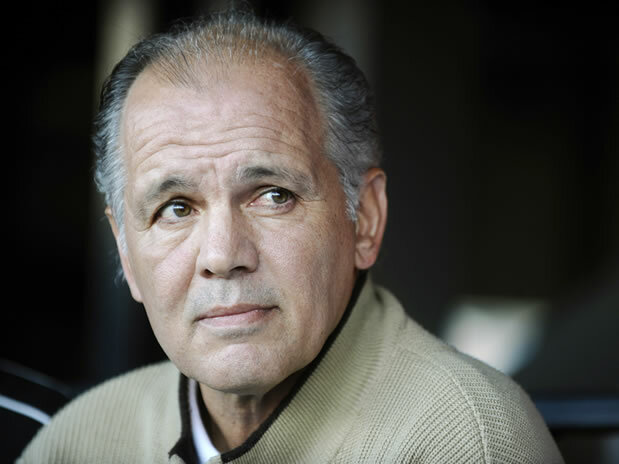 This is a piece I penned before the tournament about Sabella, his history in English football, and the selection headache he had to get right. Some readers may remember the name of Harry Haslam, but I’ll forgive you if not. Even in his day, he wasn’t that famous. 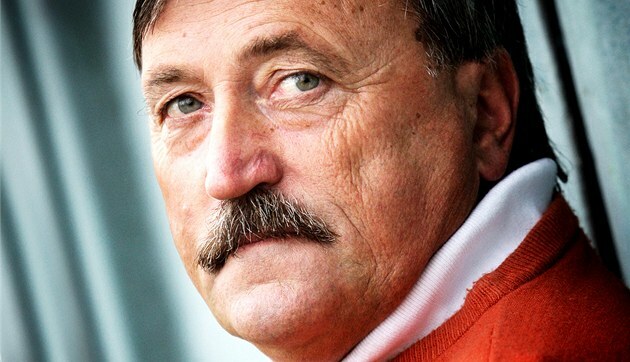 Back in the late seventies though, Haslam was, what would probably be described now as, a ‘visionary’ manager. Argentina had just won the World Cup and as then manager of Sheffield United, Haslam was to pioneer the move to bring some of the South American country’s stars to play in English football. United not were not a particularly wealthy club, so although he was thought to be instrumental in the move to take Ossie Ardilles and Ricardo Villa to Spurs, the Yorkshire club were shopping at a different level. Pursuing his aspiration, Haslam undertook a scouting trip to South America, and at one of the games he took in, a 17 year old mop-haired player took his eye. The player’s club was Argentinos Juniors and Haslam was so impressed, he immediately negotiated a deal to take the player back to Yorkshire with him. Unfortunately, the Blades couldn’t finance the transfer. The £200,000 required was, in those days, an awful lot of money for a club of United’s size. The deal fell through. 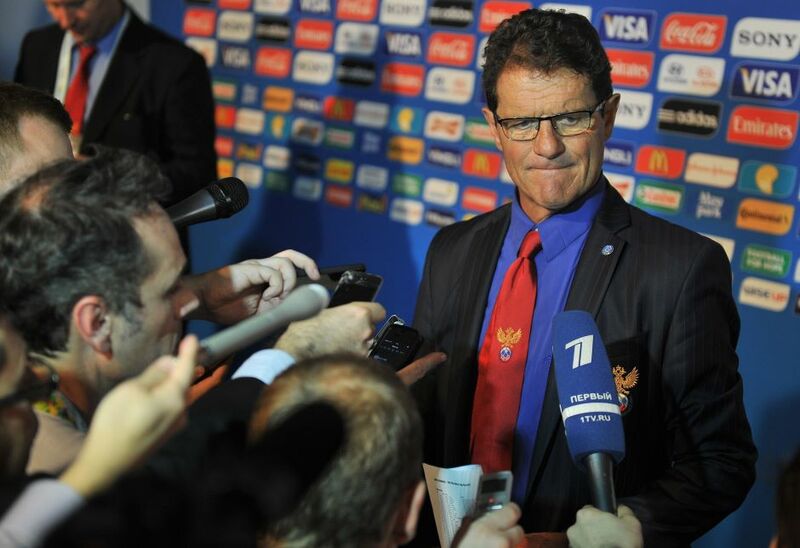 Fabio Capello may have thought that he’d escaped the worst kind of vitriol and criticism when he resigned the England post and left the British press behind him. In the wake of Russia’s dismal performance in the World Cup however, where they failed to win a single match, reaction back in Moscow has been far more energetic than that which greeted the return of Roy Hodgson and his team. The best team never to have won the World Cup. After Holland’s defeat to Argentina last night, they again became the bridesmaids of World Cup competition and are still to win the biggest accolade of all. It seemed therefore appropriate to reprise an article that I’d produced before the World Cup kicked off, looking at one of the great Dutch sides of the past who, in my opinion were the best team never to have won the World Cup. Enjoy! 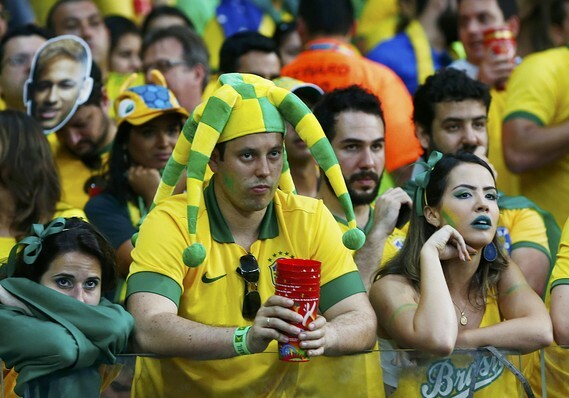 The morning after: ‘Schadenfreude’ isn’t a word the Germans recognise. Indulge me for a moment. Let me paint you a scenario. England actually got through the group stages and ploughed on through the competition looking increasingly impressive until they came up against the hosts, Brazil, in the semi-final of the World Cup. Sure, Brazil would be without the talismanic Neymar, plus the suspended skipper and defensive rock, Thiago Silva, but this is Brazil – in Brazil. Nevertheless, England turn in one of the most complete performances in world Cup history to trounce Brazil 7-1. Yes, I know it’s stretching the imagination a little – a lot, in fact – but bear with me a moment longer. Now, just for a few seconds, imagine how the team, the fans and especially the media would be reacting. OK, stop now. Get down from the ceiling. Pull those flags back in from the windows. Calm down, it’s not real. What is real however, is that Germany completed that that very journey described above. They went into Brazil’s backyard; a place where the Selecao have not lost a competitive game since 1975, and delivered the comprehensive beating of a former champion in the history of the World Cup. 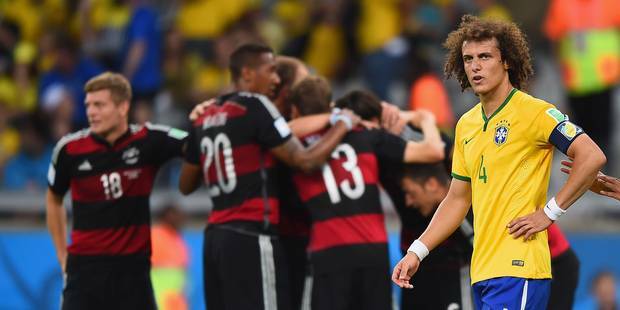 ‘Brazil 1 Germany 7’ may well never be beaten as the most outrageous, but fully-deserved result in the World Cup – ever. They turned up at the Copacabana and kicked over Brazil’s castle built on sand.